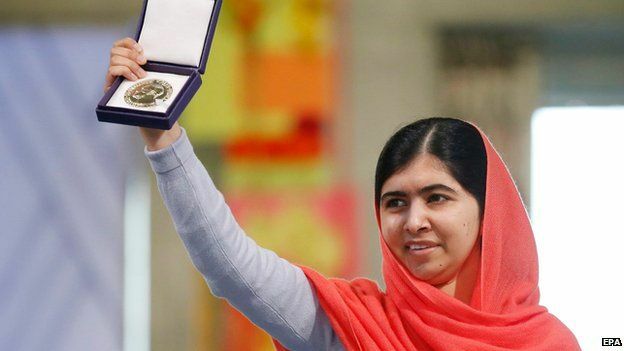 She was awarded last year’s Nobel Peace Prize for campaigning for children’s rights, despite the risk to her life. They were tried in an anti-terrorist court in Swat. Also not included in the list of the 10 sentenced, according to an unnamed security official quoted by Reuters, were the gunmen who boarded the bus and shot Malala. The exact charges the men faced remain unclear. A lawyer from the local District Bar Association told the BBC that this was “not an open hearing”. Pakistan’s mountainous Swat valley was ruled by the Taliban from 2007 to 2009. 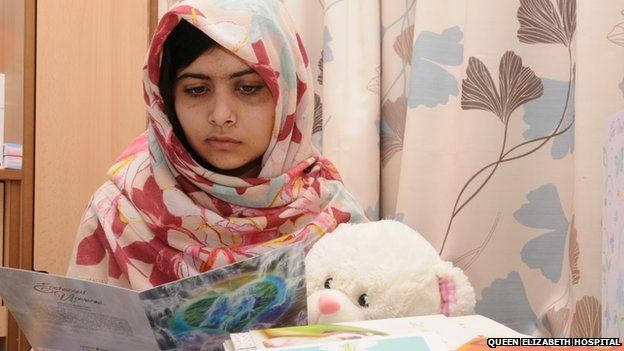 It was the threat by Mullah Fazlullah to close down schools offering girls’ education that led to Malala’s diary for BBC Urdu, which was written when she was just 11 years old. The blog, which described life under the Taliban, was anonymous, but the schoolgirl also began to campaign publicly for children’s rights. By the time Malala was shot in October 2012 most militants had been cleared from the valley – but people who spoke out were still at risk. 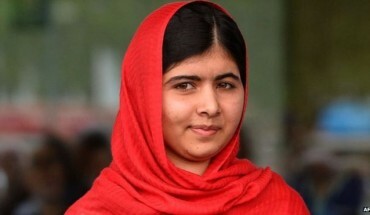 A group of gunmen asked “Who is Malala?” and opened fire.